I am excited to announce Mommy & Me Mini Sessions are now booking. I KNOW all you mommies out there are the ones capturing everyday memories for your family. I know you look back at the pictures from every vacation and every birthday party and wonder….will my kids even know I existed when they look back at their photo albums? Well now is the time to make sure you have some beautiful, cuddly, sweet images of you with the best thing that ever happened to you..your kids! Mommy and Me mini sessions are perfect for capturing you with your children, create a great Father’s Day gift for the hubby, or even capture you with your mom/siblings. They are short, simple, affordable and sweet and I promise you I will make you look your best! 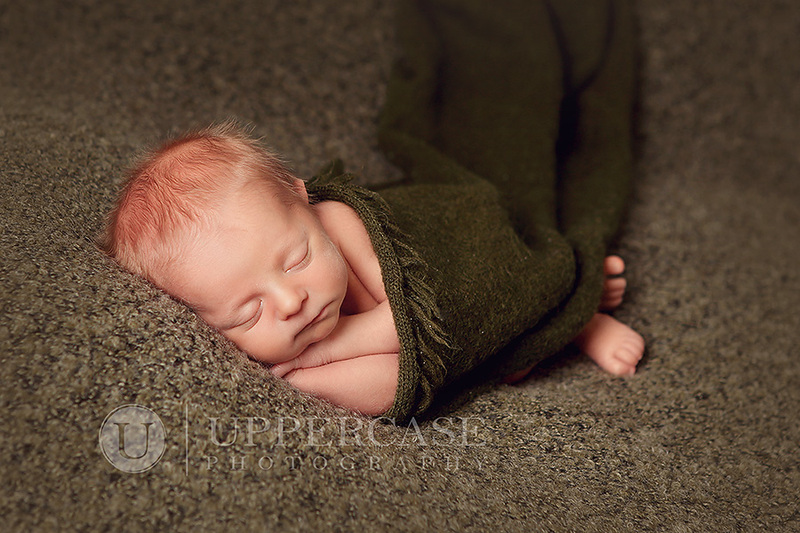 Email me at julie@uppercasephotography.com for more information. March is quickly coming to an end, though with all this winter weather it hardly feels like is it going “out like a lamb.” There is just a little more time remaining to take advantage of the Snow Babies Special. 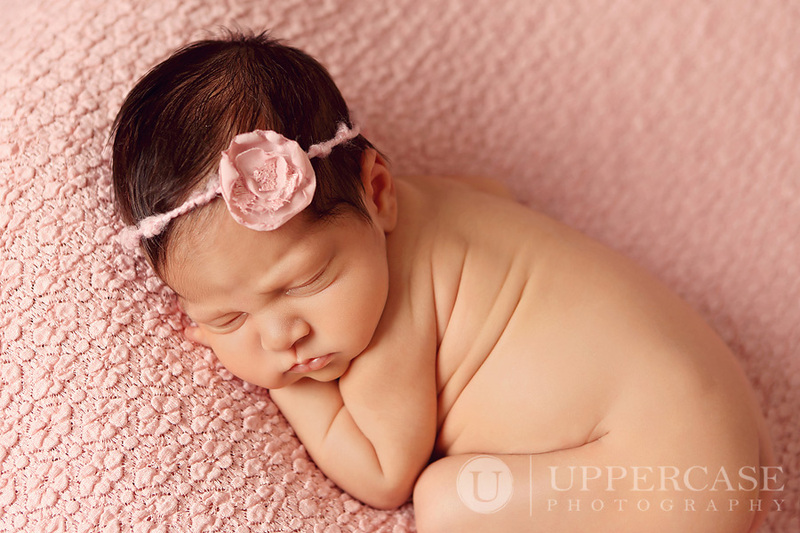 Client booking a newborn session before the end of March may apply their entire session fee toward their order with the special. 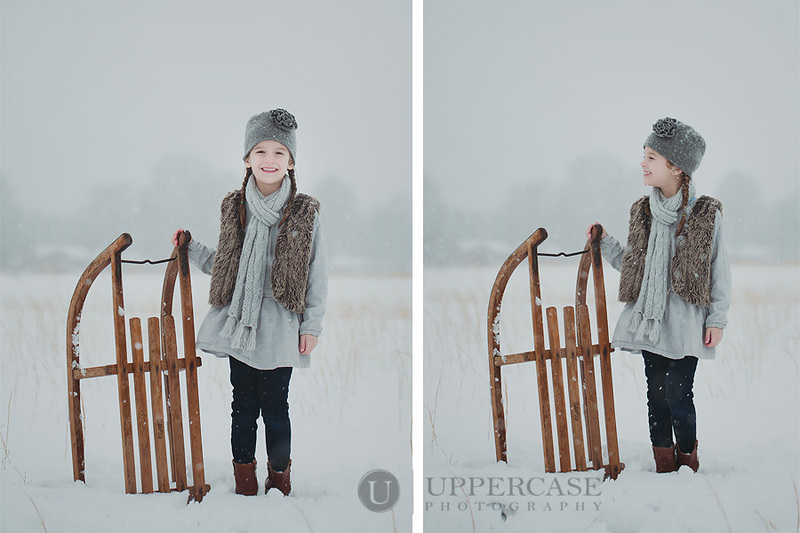 Email me at julie@uppercasephotography.com for more details. Outdoor session spots for April, May and June are now booking as well. Please email me for more information as spots are filling quickly! 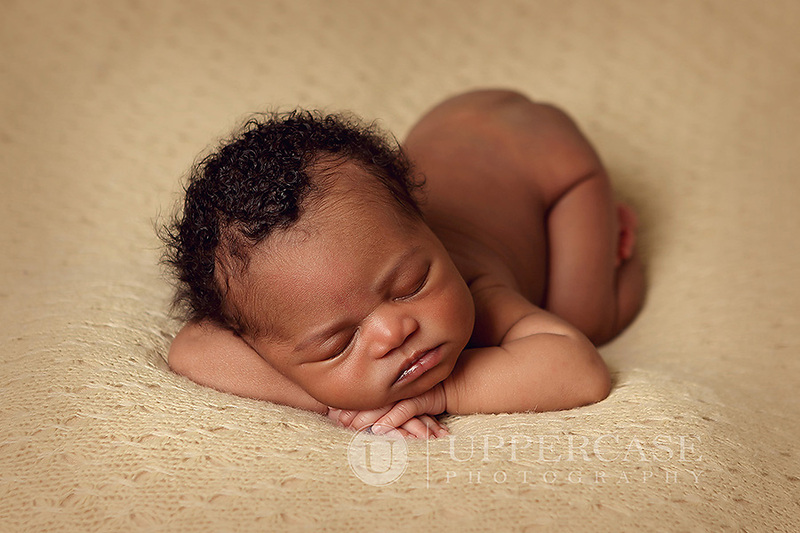 Do you know something that mom’s with older babies/children tell me all the time when they walk in my studio and see images hanging on the walls? 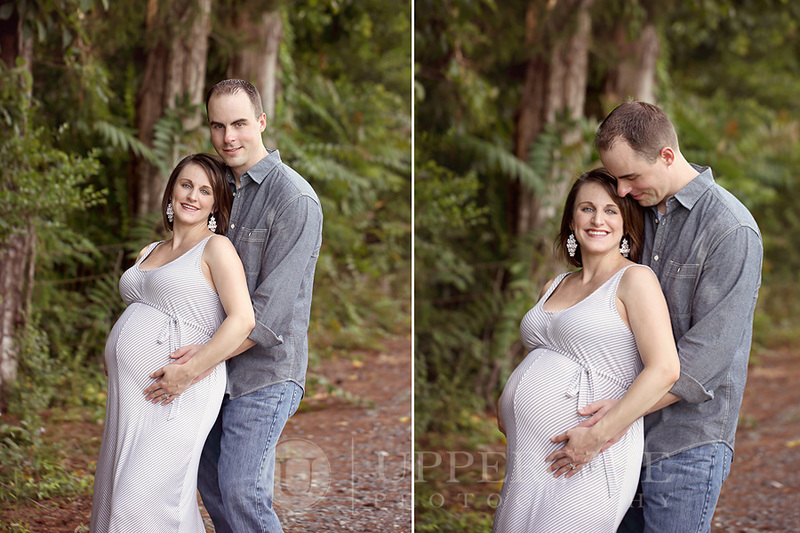 They say they wish they had taken the time to do maternity portraits during at least one of their pregnancies. I think for some moms, it’s hard to see the value of those images until you are looking back on a time in your life that has passed. 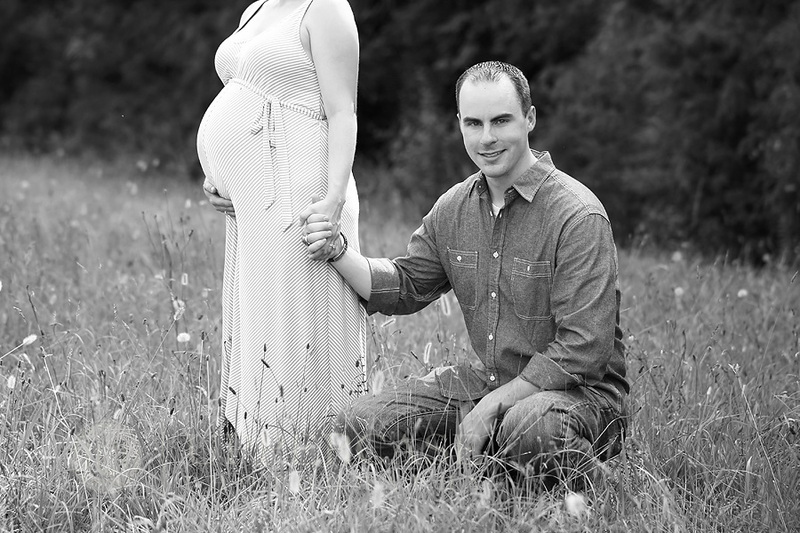 So all you expecting moms out there….if the thought of maternity images ever even crosses your mind at all. Go for it! You will never regret having a way to relive such a special time in your life. 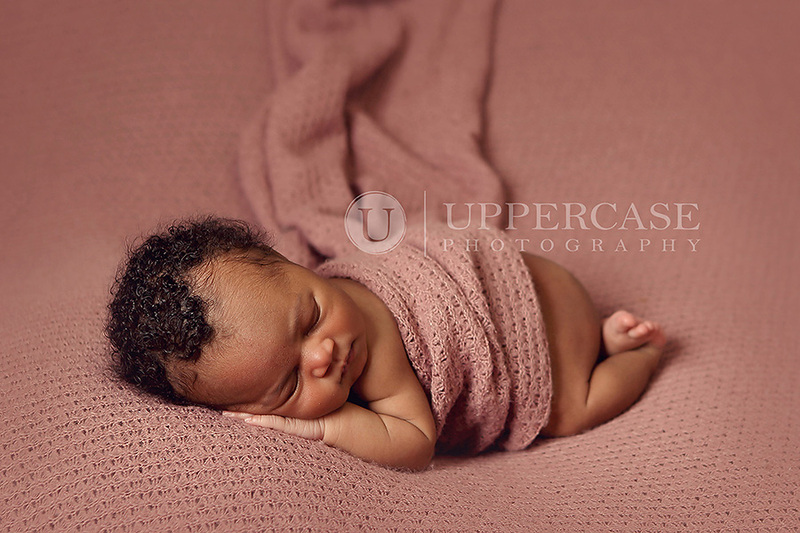 Uppercase Photography offers a mini maternity session add-on to all clients who prebook a newborn session. A short 30 minute session with specially priced mini session packages if often the perfect way for clients to capture their pregnancy. If you asked this beautiful mom in these images, I am certain she will tell you she is so happy that she chose a mini maternity session along with her newborn session booking. 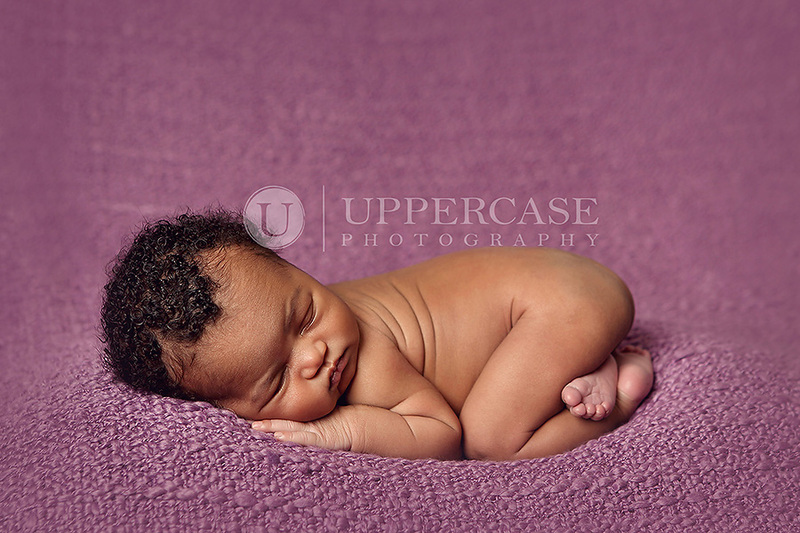 Email me at julie@uppercasephotography.com to discuss booking your own maternity or newborn session. 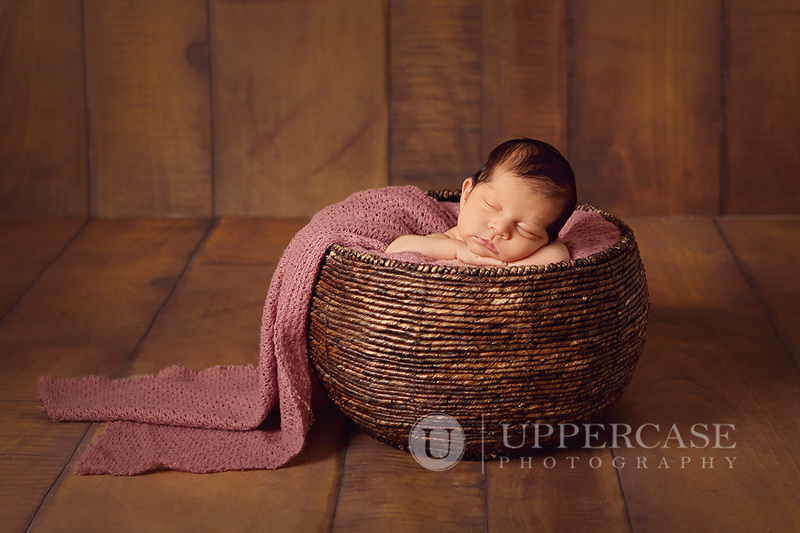 The mini sessions can take place at the Uppercase Photography studio in the West End neighborhood of Winston Salem or at an outdoor location in the Triad. Are you all cuddled up in the house with the kids watching yet another “winter weather day” outside? I am too! What a wild winter we have had this year. I hope it makes it even sweeter when spring finally makes a glorious appearance. It’s bound to happen sooner or later, right? I think my clients are definitely looking forward to spring because I’ve booked so many outdoor sessions for May already. 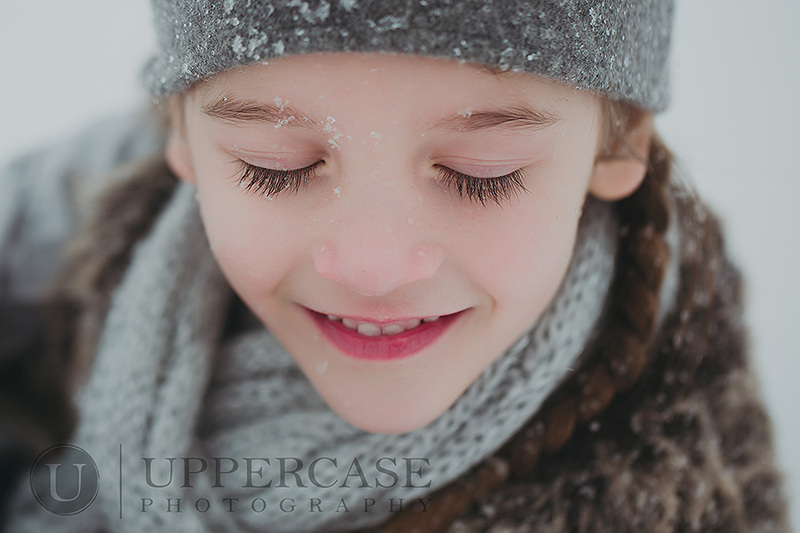 If you are interested in a session in March, April, May or June, please email me at julie@uppercasephotography.com for more information. 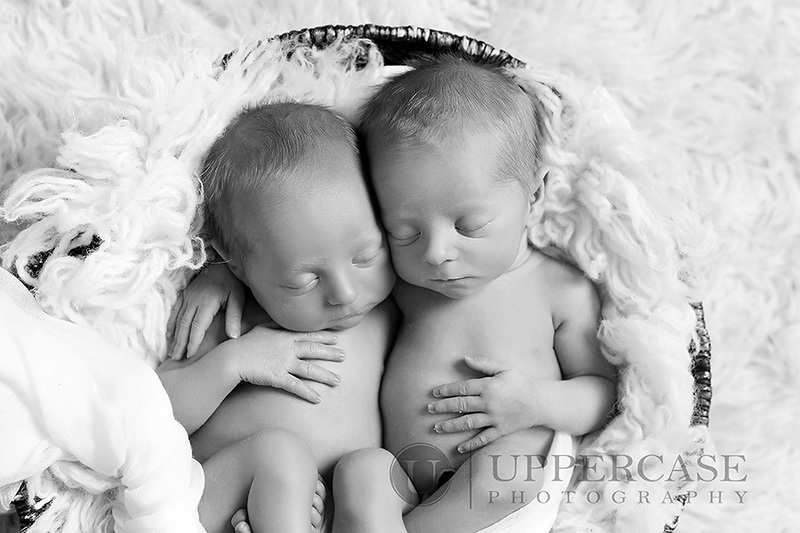 And for your enjoyment while once again stuck inside due to freezing weather, check out these adorable twin brothers I had the pleasure of capturing in December. 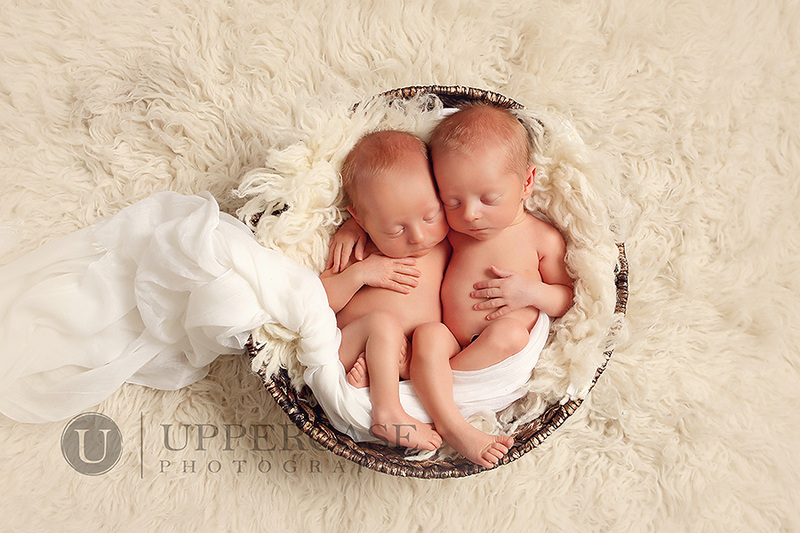 These boys’ parents saw my feature on Fox 8’s The Buckley Report and the next day the husband called and purchased a newborn session as a gift for his wife! 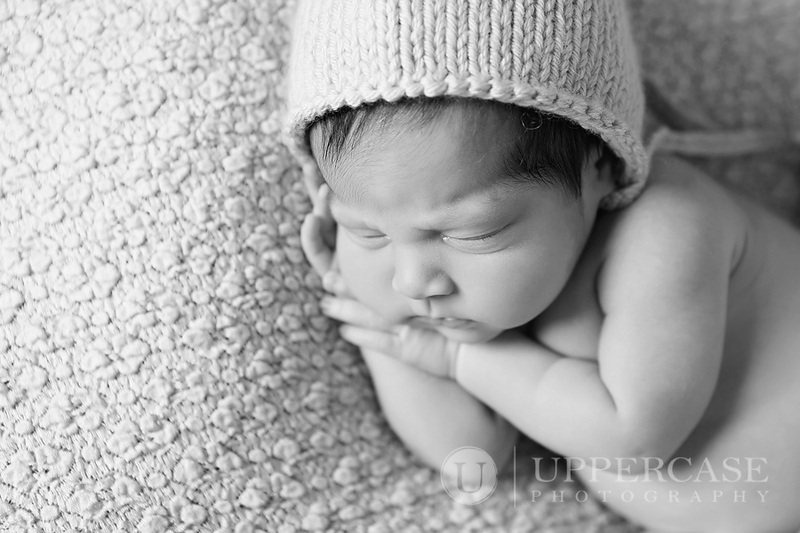 There’s something so cozy about capturing newborn babies in the winter. It’s so cold outside, but I arrive to the studio and it’s soooo warm and toasty. Walking into the warmth on a cold day feels great, even if I’m a little sweaty by the end of the session. And of course the babies always enjoy the warmth. The gorgeous Miss G was no exception. 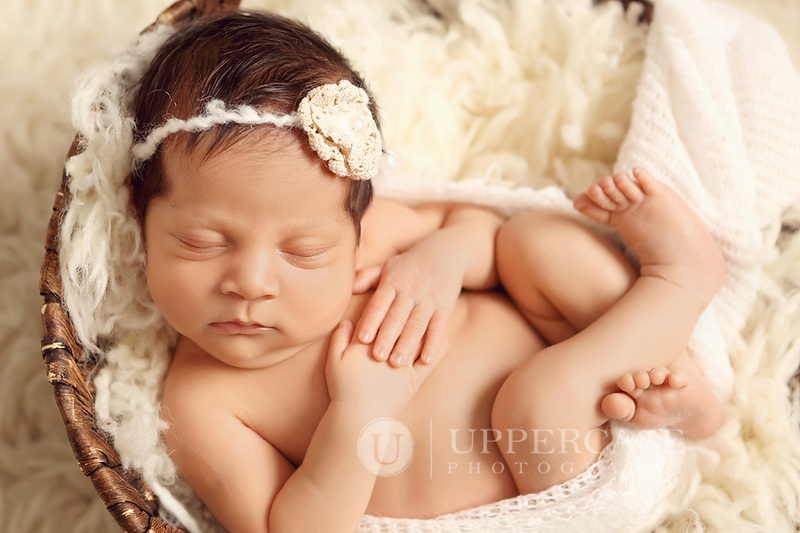 We captured her newborn images just a few days after Christmas and what a perfect little gift she was. Mom loves purple so we had to include a little of her favorite color. I think the little taste of warm weather we had last week has spring and outdoor sessions on people’s minds. Which is wonderful! I’ve booked quite a few spring sessions in the past week. 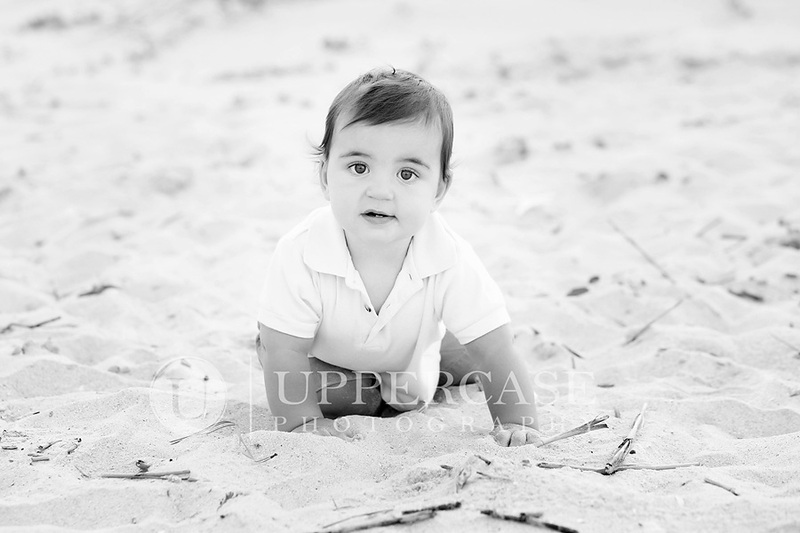 If you are interested in a session between now and June, please email me ASAP at julie@uppercasephotography.com. And there is still time to take advantage of the Snow Babies Special! 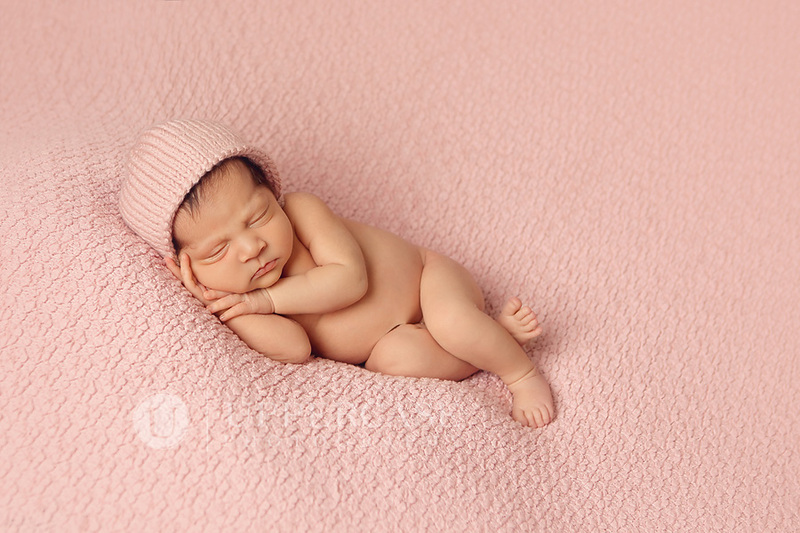 If you are due in March and book your newborn session before your baby arrives, you can apply your entire session fee toward your order. 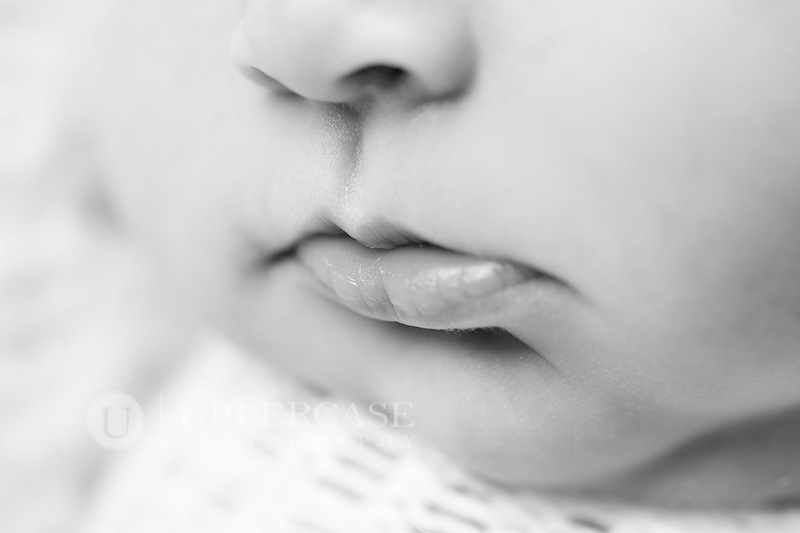 Please email me for details at julie@uppercasephotography.com. It’s been so long since I have taken time to update the blog that I don’t know where to begin in sharing all the wonderful sessions that have taken place this past fall/winter. So instead I am going to just pick up in the “here and now” and share some personal images taken during our recent snowstorm. It seems to have really been quite a winter here in NC this year. The most recent snow was the most my youngest children had ever seen fall and it was magical to watch them outside having a wonderful time. 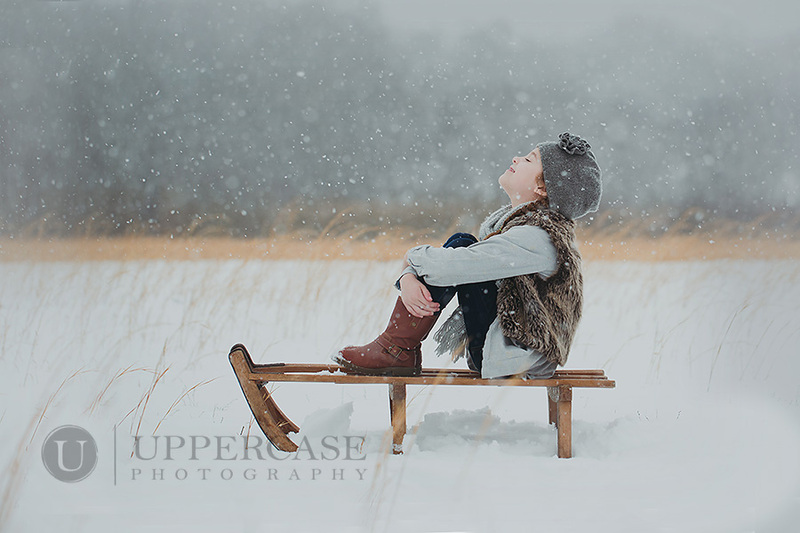 I personally prefer a warm blanket and a cup of coffee on the inside, but when we woke on day two of the storm to so much snow on the ground and huge flakes still falling…..the photographer in me couldn’t resist. 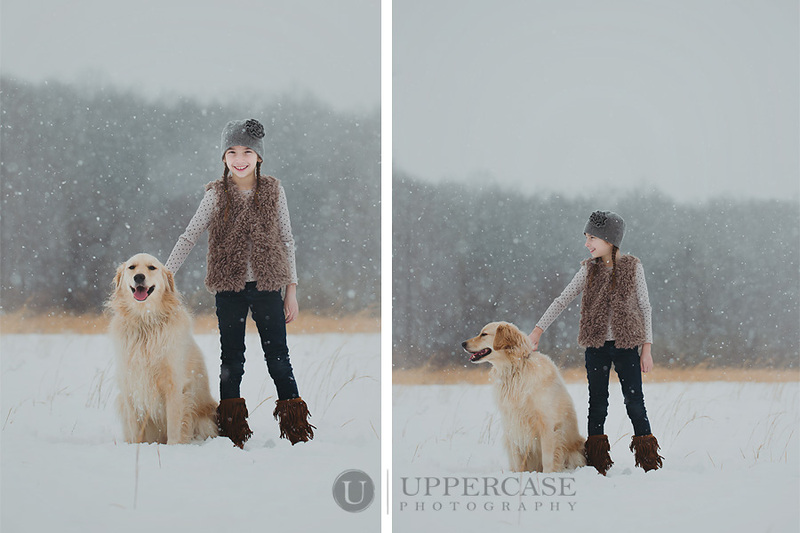 I enlisted the help of my husband to wrap blankets around the kids between shots and to wrangle our golden retriever, Millie, and off we went for a few snow portraits. I only spent about 10 minutes shooting each of the girls but I do love and treasure the results. I hope these will help them always remember the “magic” of a big snow. And yes you are remembering correctly that I do have three girls. 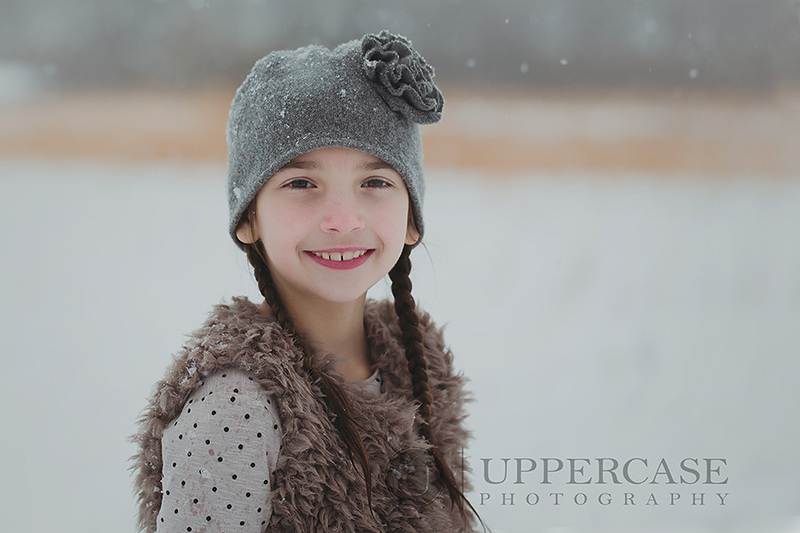 The oldest is officially a teenager now and was not interested in cooperating for portraits in the snow. If you have ever had a teenager, you know that you must pick your battles. This was not one of them. Speaking of SNOW….there is still time for folks to take advantage of the annual Snow Babies Special. 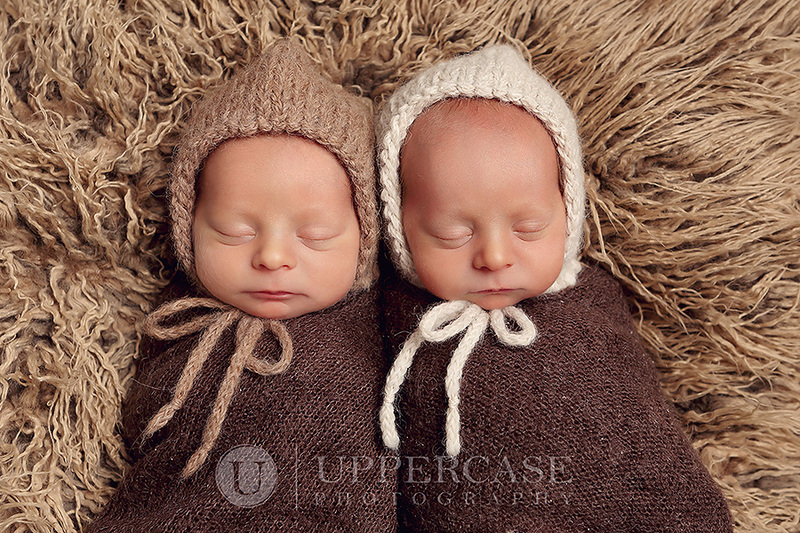 If you are expecting and due in February or March, contact me at julie@uppercasephotography.com for details about how to apply your full session fee toward your order! 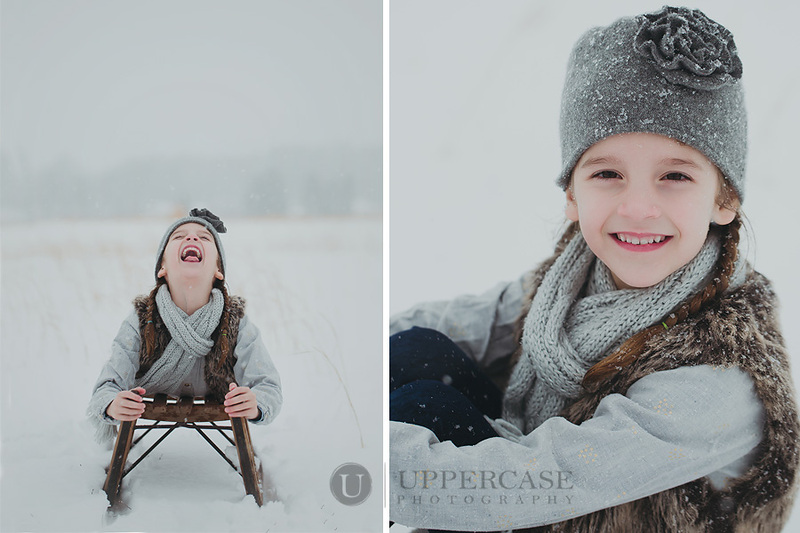 It has been so much fun capturing all the sweet snow babies so far and I would love to create beautiful portraits for your winter baby as well. I have also begun getting emails inquiring about outdoor sessions. With all of this cold weather, I think we will all be ready for a beautiful spring! 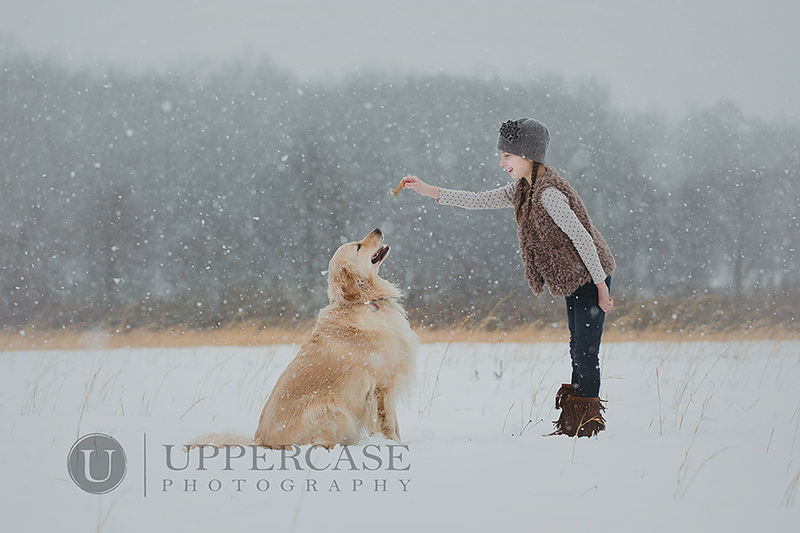 If you would like outdoor portraits this spring, please inquire at julie@uppercasephotography.com. I am now booking limited session spots for April and May for outdoor sessions. 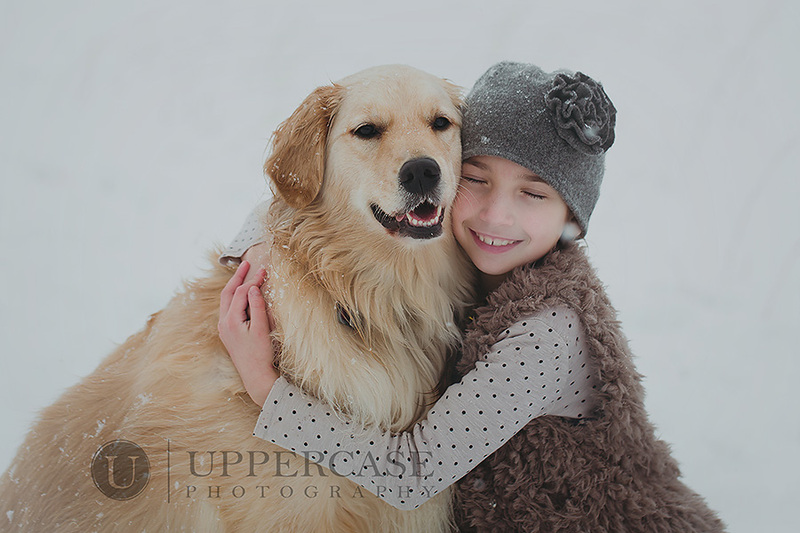 February 19, 2014 - 4:16 pm	Mandy Cochran - Love these pics Julie, some of my favorite that you have ever taken. 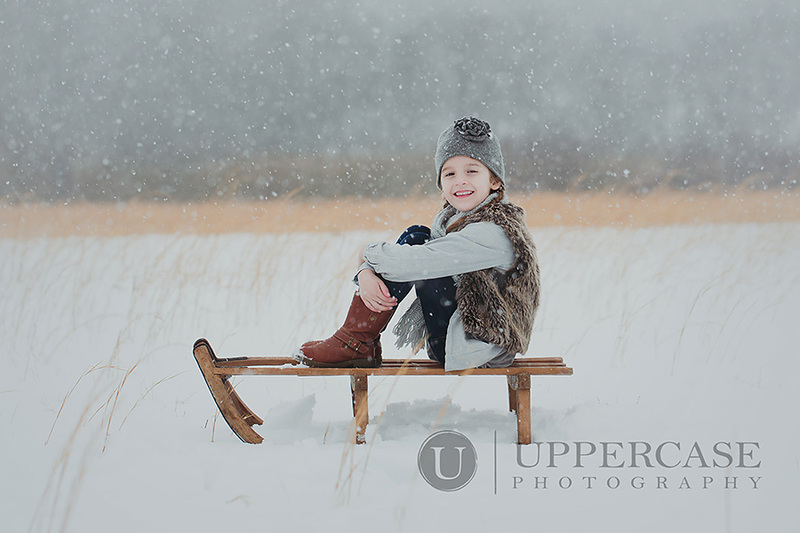 In case you missed in on Uppercase Photography’s Facebook page, the annual Snow Babies Special is here! If you are expecting in January, February or March this a great deal for you. 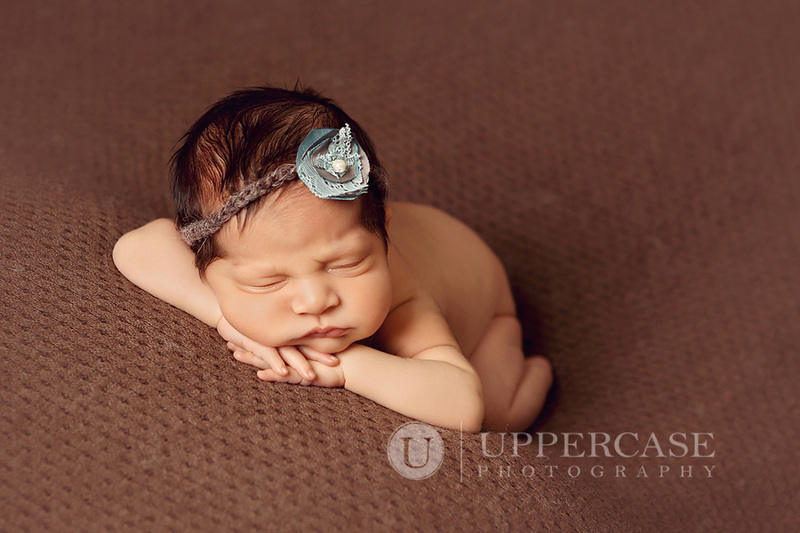 Email me at julie@uppercasephotography.com for details. If you know someone who is expecting, refer them to the Snow Babies Special. 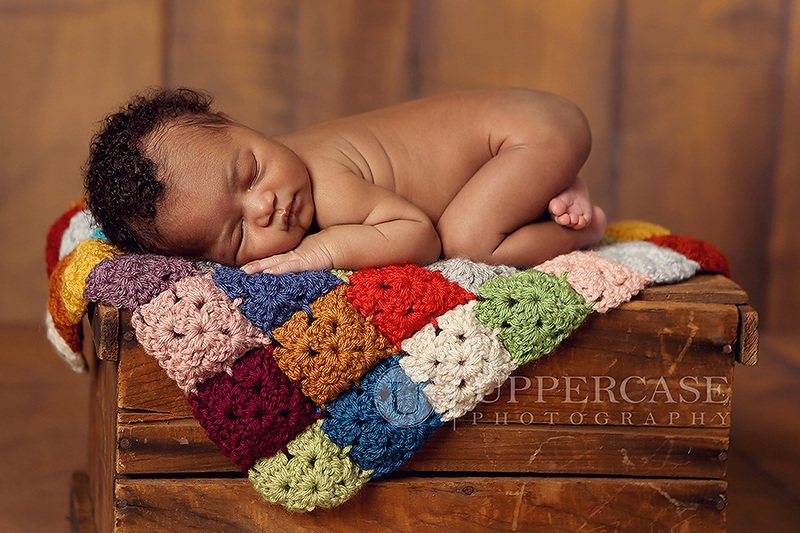 If they mention your name when booking, I’ll send you a credit to apply toward your own 2014 session! I can’t believe that the fall season has slipped away so quickly! It was a very busy one for me and I enjoyed seeing familiar faces and meeting new ones. The cold has settled in, the leaves have fallen and shooting has been complete…well except for all those babies due in December. 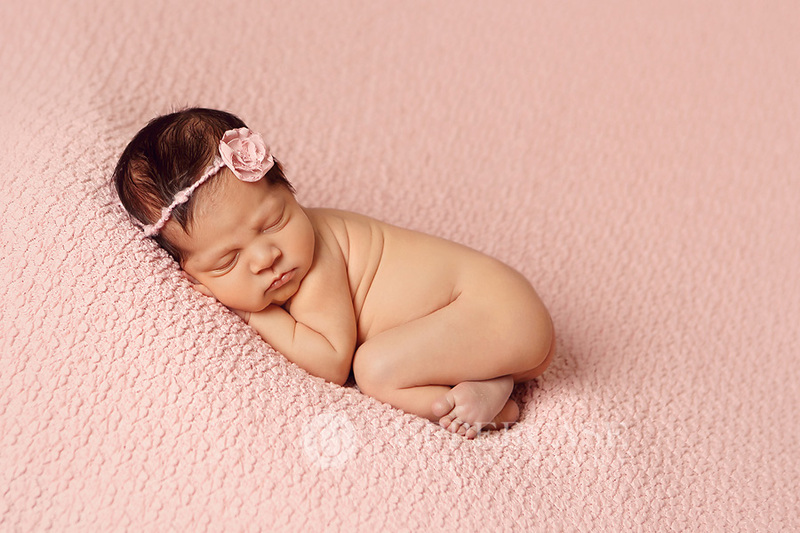 Newborns do not consider the holidays when they make their arrivals. 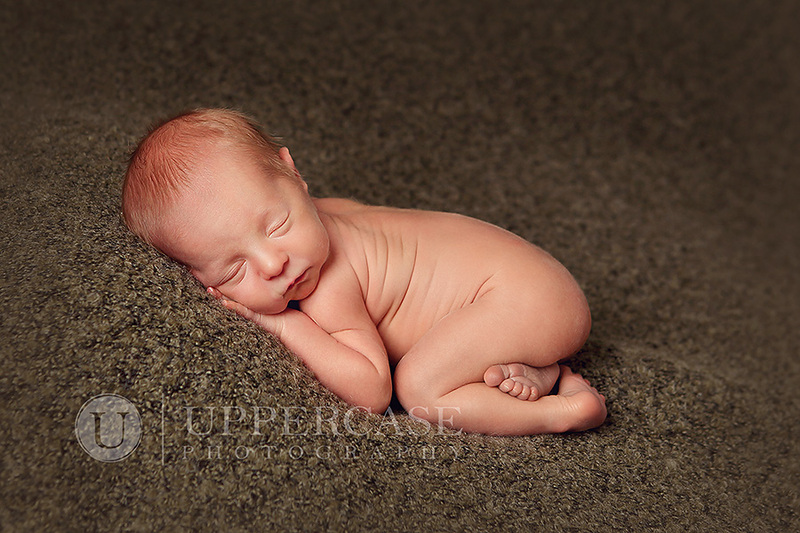 I am only accepting newborn sessions for the month of December and still have a very limited number of spots. 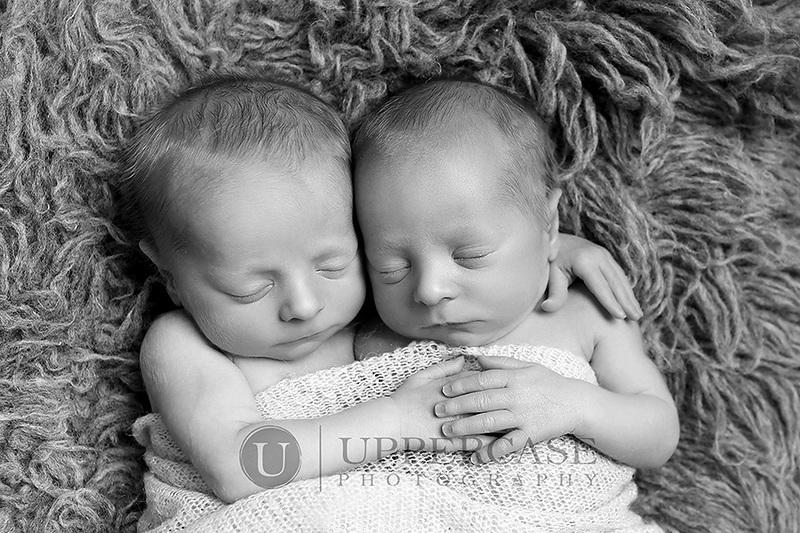 If you are expecting next month and would like a newborn session, please contact me. Also if you are due in January, February or March be on the lookout for a special just for you coming soon as well. 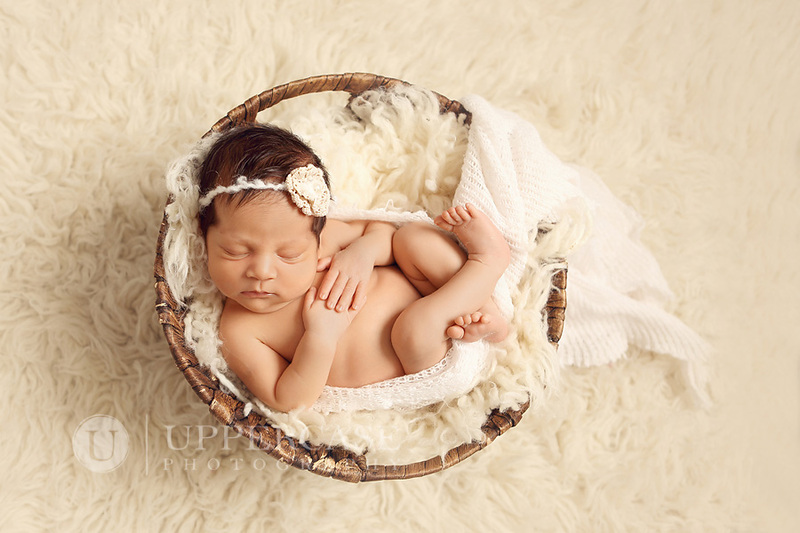 Recently, Fox 8 contacted me about doing a story on my newborn photography. I must admit that the idea of being interviewed on camera was a little intimidating (the photographing on camera part didn’t bother me as I am always in my “zone” when photographing babies and hardly notice outside distractions.) However, Bob Buckley and the wonderful staff and Fox 8 made the entire process easy and fun. I am grateful to have had the opportunity. In case you missed the piece air last week on Fox 8, here is a link to watch it. They show lots of my images so you may be able to spot yourself or someone you know! 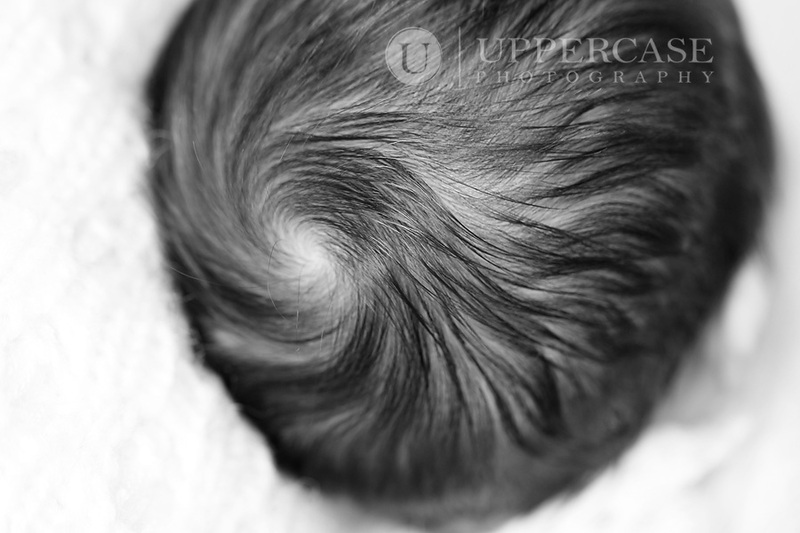 Click HERE to watch Uppercase Photography in The Buckley Report on Fox 8! If you have been keeping up on the blog, you know that for the month of September I am offering a free mini maternity session to anyone who books a newborn session (can be due at any time.) 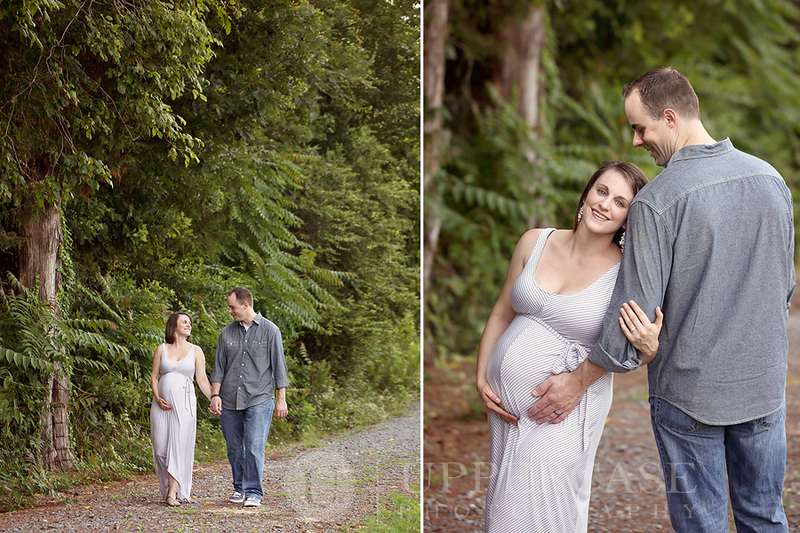 The weather recently has been perfect to take those mini maternity sessions outside in the late afternoons. 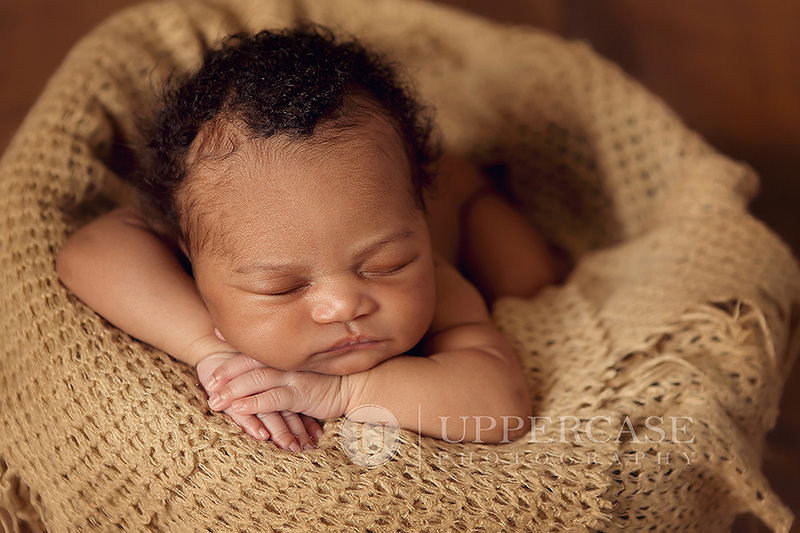 If you are expecting and would like more information about newborn session with Uppercase Photography and how to receive your free mini maternity session, please email me at julie@uppercasephotography.com. On a separate note, I noticed on my drive to the studio this morning that leaves are starting to fall and line the pathways in West End. 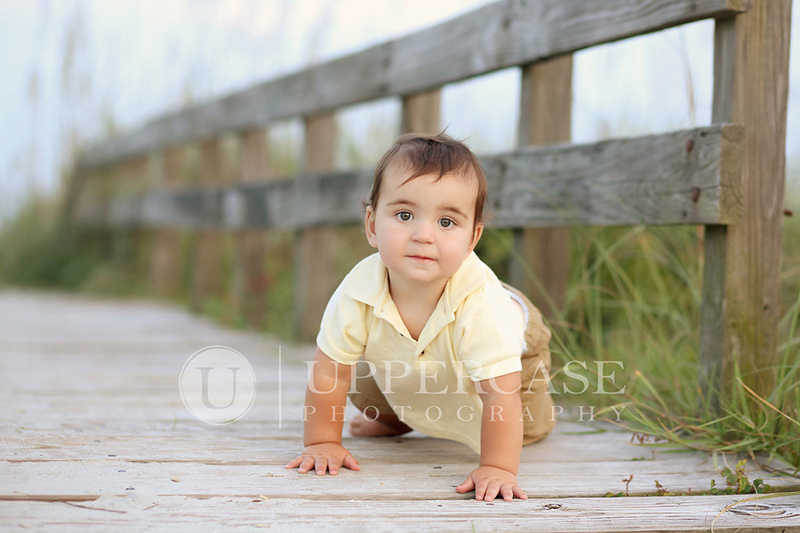 Fall is almost upon us and it is such a wonderful time for outdoor portraits. 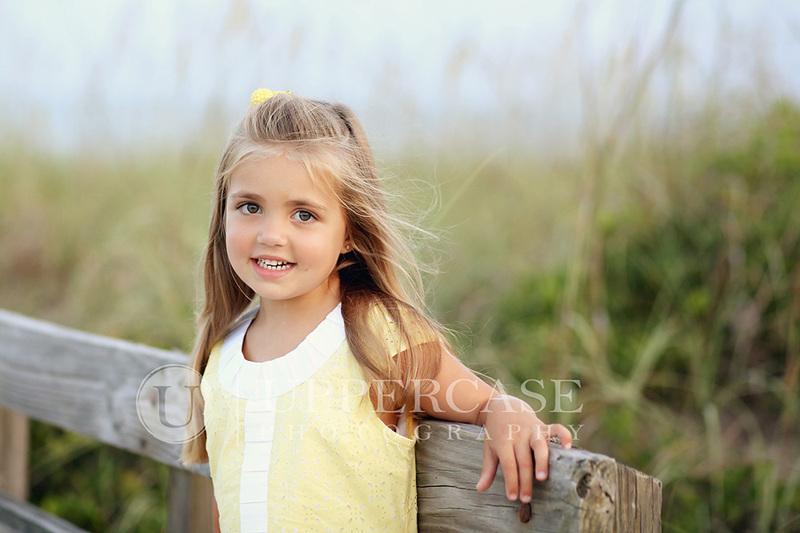 If you would like to capture your family in the beautiful fall color now is the time to schedule. Labor Day has come and gone and I suppose we now have to say goodbye to summer. I thought it might be appropriate to send summer off with one of my lovely beach sessions of 2013. I love this family and have had the pleasure of photographing them many times. 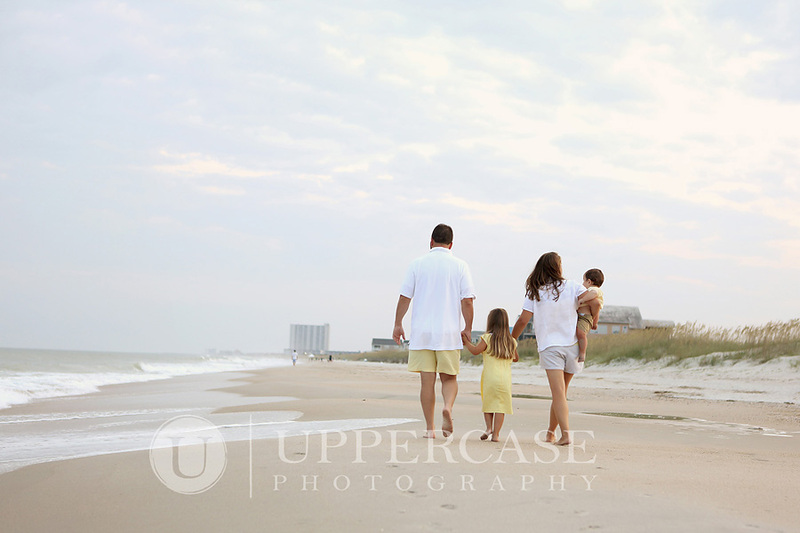 I schedule a few exclusive beach sessions every summer and this summer they snagged a spot for their precious little family. 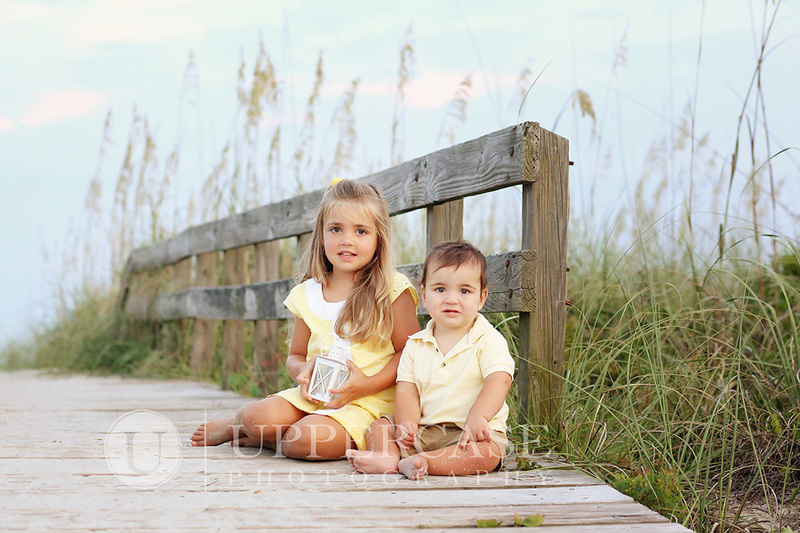 We had lots of fun during a quick sunset session in the Myrtle Beach area. Now that we’ve given summer a proper send off with a beautiful beach session, let’s focus our attention on what is shaping up to be a fun and busy fall season. 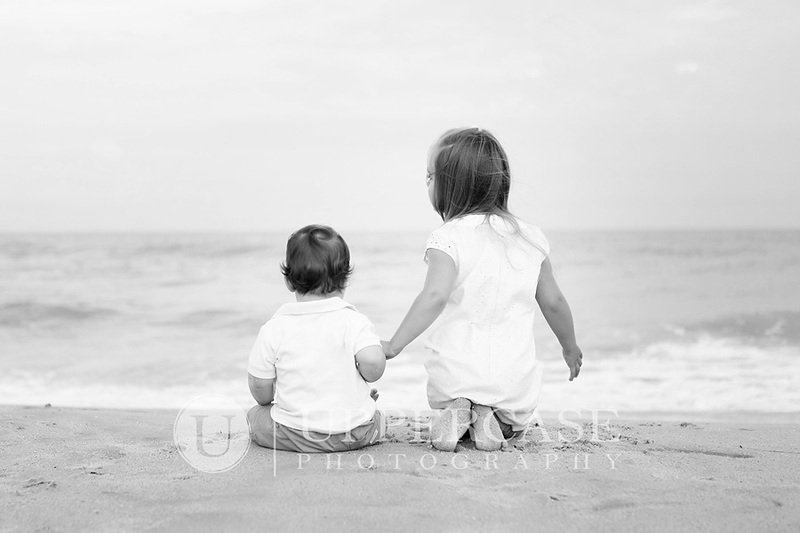 At this time all holiday mini session spots are booked. I look forward to seeing those of you who were able to snag a spot! Fall is always my most popular time of year for outdoor sessions. The weather begins to cool down and the leaves start to create a beautiful colorful backdrop. Plus, fall images are perfect for holiday cards and gifts for the family. I do have spots available on my calendar for full fall sessions. 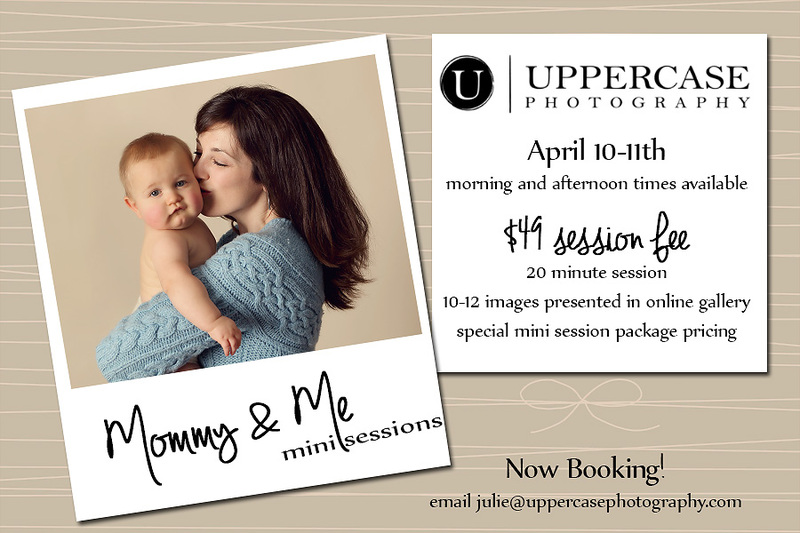 Please contact me to reserve your spot by email me at julie@uppercasephotography.com. I have decided to accept a limited number of high school senior sessions this year and have had so much fun completing the ones already booked on my calendar. September and October are a perfect time to capture class of 2014 seniors. 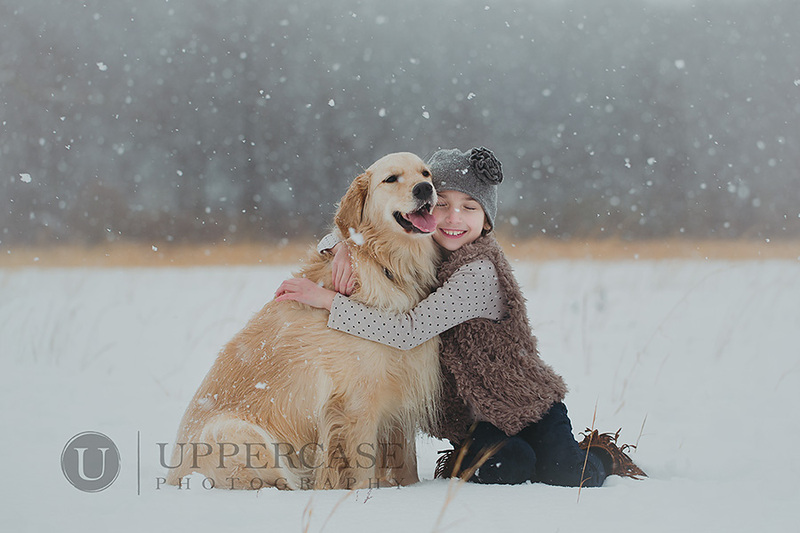 The images can do double duty as gifts for family (especially if we squeeze in a sibling or family shot during your session) and of course as a way to celebrate such an important milestone. 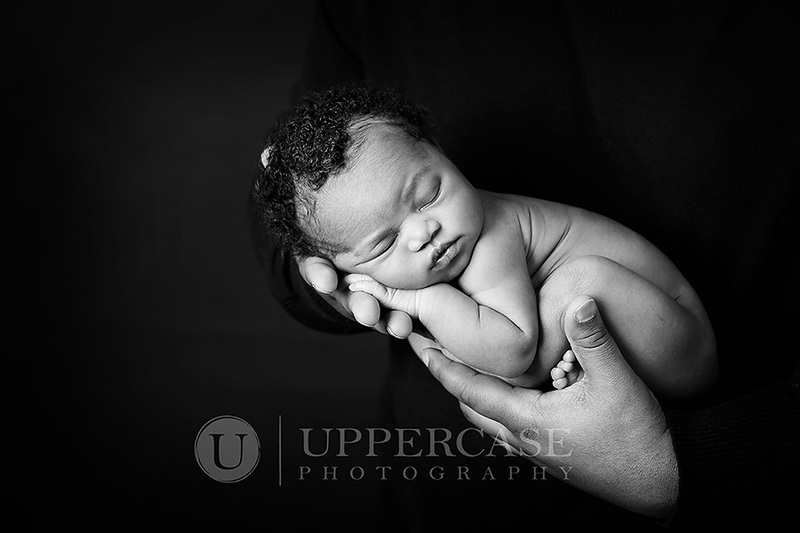 I can truly say that meeting this family and capturing their maternity and newborn images has been one of the highlights of my year thus far. They have so much love for each other, and baby I is such an anticipated and welcomed part of their little family. Each time we met I felt like they had given me more than I could ever hope to give them. 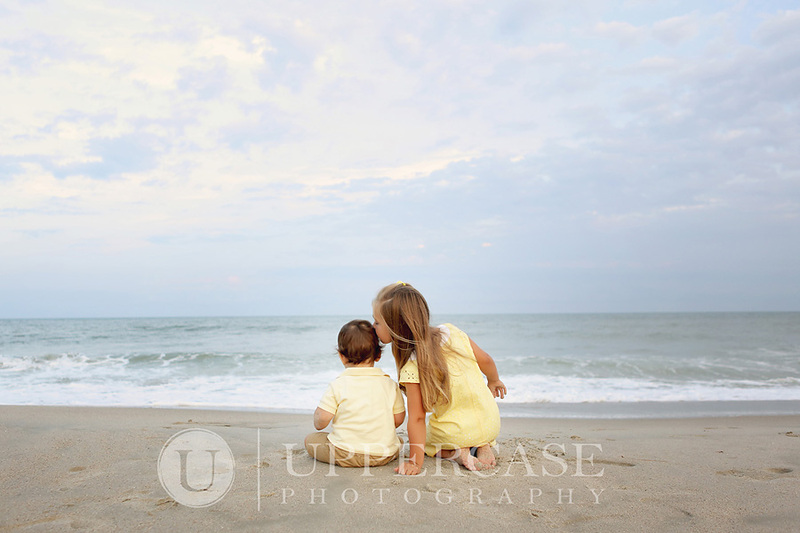 I hope their love and Miss I’s sweet innocence and beauty shines through in their images.